David Haugh specialises in providing a beautiful range of bespoke kitchens and interior furniture for clients across Kent and the surrounding area. With over 25 years" experience in creating stunning painted kitchens, traditional in-frame styles and other kitchen styles, David Haugh works together with each client in order to help them design the kitchen of their dreams. As experienced manufacturers of bespoke, luxury furniture, David Haugh can create unique, individual pieces that bring charm into your kitchen, or storage solutions to help you get the most out of your kitchen space and much more. Clients can take a look at the extensive workshop and showrooms near Tunbridge Wells just on the Kent/East Sussex border. David Haugh is also an official dealer for Stoneham Kitchens, a successful Kent manufacturing company and holders of the Royal warrant. This allows clients to choose from an exquisite range of both contemporary and traditional kitchens to suit their needs. 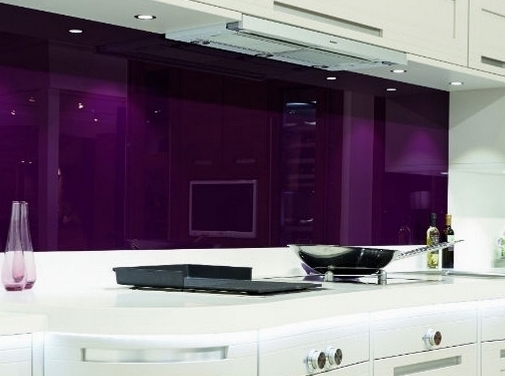 From Luxury Kitchens in Tonbridge to High Gloss Kitchens and Kitchen Appliances in Sevenoaks and further afield, David Haugh provides clients with professional advice and assistance in choosing the perfect kitchen. Visit their website for more information, or get in touch with the experienced team today. UK (Tunbridge Wells) based business - established in 1988 - providing bespoke kitchens and interior furniture. Website includes details of services provided, "meet the founder" page, work examples, testimonials, regularly updated blog/news section, full contact details.